Storms Can Rip Shingles Right Off Your Roof. Weather is extremely unpredictable and because of that, you never know what could happen to your roof. Here at OnePro Roofing, we know roofs and when something like this happens, it usually needs to be fixed pretty quickly. Our professional roofing contractors will be ready to get your roof back to working order right away when you give us a call at (321) 354-1600. Heavy storms can produce hail that can leave giant dents in your roof and even cracking in some situations. Hurricanes will also do serious damage to your roof that can even cause a full replacement to have to be performed. When this kind of problems arises, you may need to go through your insurance to have them pay for the job. This process can be frustrating and overwhelming, but we can help! Because we have done this many times before, we are experts at what the insurance companies want and look for. We will make sure that you get your claim filed and taken care of as quickly as possible so that we can do the proper repairs or replacement and have your roof back to new in no time at all. Our roofing contractors are all fully licensed, trained, and experienced to be able to do any of the services we provide. We are dedicated to making sure that your roofing experience is as good as possible. We strive to make sure that you are satisfied 100 percent of the time and if for whatever reason you aren’t, we will always make it right when you let us know. When you need storm damage roof repairs in Winter Park, FL, give us a call and we can talk to you about any of your roofing needs or schedule an appointment time for you at your earliest convenience. Large Trees Near Your Home Can Pose a Threat To Your Roof In Big Storms. A roofing emergency always seems to happen at the worst possible time. This could mean that your roof has caved in, you have a major roof leak that is causing water damage, or even that part of your roof has blown off. We have seen a lot of emergencies throughout the years so when you have one, our team of expert roofers will get there as soon as they can to get the problem under control. We are available anytime for emergency service. When you call (321) 354-1600, we will dispatch someone out to you as soon as possible and get the problem under control. If we are able to fix the issue right then, we will. Many times we get the call when it is raining because that is likely when you realize that there is something wrong with the roof and in that situation, we can tarp the roof and keep further damage from happening. Once the rain stops, we will come back and make the repairs as quickly as possible. A roofing emergency can be scary, but our team will never let you feel alone and we will take care of your roof like it was our own. Hail and rain can cause serious problems to an already compromised roof and when you add in wind damage, it makes it even worse. A wind gust can rip shingles right off of your roof when gusts are around 90 mph or more. If there is already some kind of damage to your roof, it will just be made worse by more wind. When you need a roof repair, you should get it take care of as soon as possible. Waiting on a roof repair could end up with you having more harm to your roof. Does your roof have wind damage in Winter Park, FL? Give us a call at (321) 354-1600, right away. A Roof Leak Can Cause Mold And Roof Rot. Once your roof becomes compromised in some way, it is opening it up to roof leaks and other damages. A leak happens when there is damage to the roof in some way. This could have happened from previous damage that has gone unchecked, rust or rotting that has spread and deteriorated parts of the roof, or even just because your roof is old and it doesn’t hold up the way that it used to. The best way to make sure that your roof doesn’t need a repair is to call for inspection. You should consider having one day every year to keep up with problems like this and help them from occurring at all. Many problems on roofs that are found can either be repaired or patched. If you have a residential roof that has small damage like a lifted or broken shingle, it is a simple fix that can be done by replacing those pieces. Many commercial roofs that have coatings or sprayed on roofing like SPF spray foam, can be resprayed in that one area and the problem will be taken care of. Give us a call at (321) 354-1600 and we will be able to get your repair taken care of right away. We Work With You And Your Insurance Company To Get Your Home’s Roof Back To Its Best. When you end up with damage to your roof, you likely will get a hold of your insurance company to file a claim. Dealing with insurance can be frustrating and oftentimes an intense process of sending pictures, taking reports, and calling all over for different quotes. This process doesn’t have to go like that. When you need to file an insurance claim, give us a call and let us help you. We have been in this business for a long time and we know what the insurance companies want. There is no reason to struggle through the steps when our professionals can help you get the process done quickly and get you your money so that your roof is able to be repaired right away. Usually, insurance will cover things like hail damage and any damage that was caused by weather. Every situation is different because they base if they pay or not on a bunch of different factors like the age of the roof and how many times this has happened before. With our help, you shouldn’t have to worry about not meeting the expectations and the process will be less stressful for you as well. Give OnePro Roofing a call at (321) 354-1600 when you want our help. 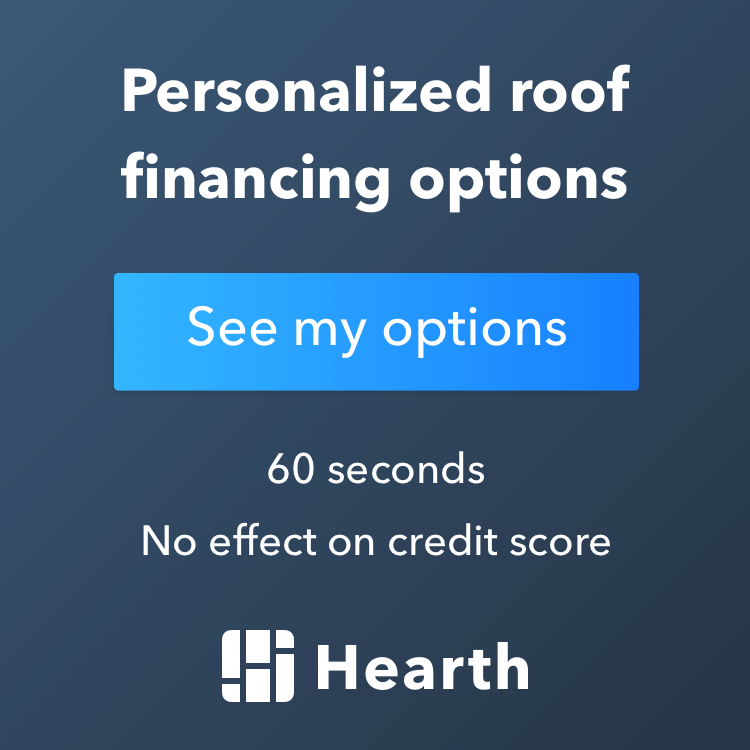 Updated on February 28, 2019 at 5:40 pm by OnePro Roofing.